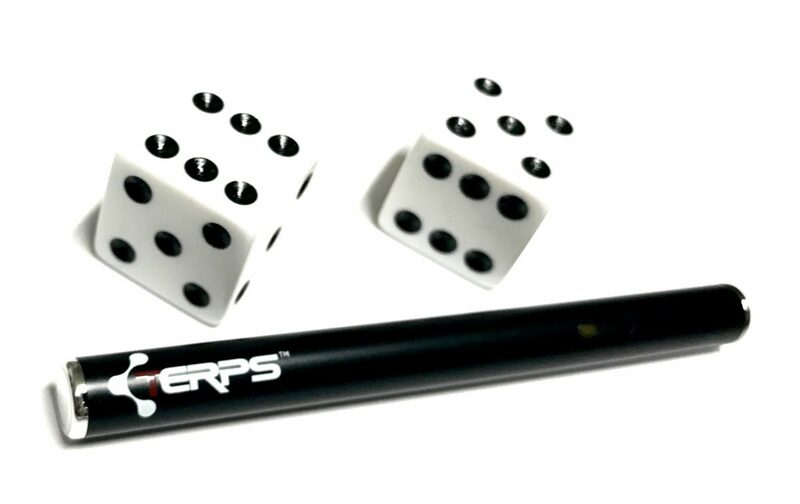 There isn’t a more discreet vape pen on the Nevada market. This micro-sized vape stick fits in my fist and tastes like a green jolly rancher. It tastes so good that you will smoke it up quickly. It’s pretty cool to watch the little puffs of smoke shoot out next to the red light at the tip. But count the puffs. We got over 100 hits from it, and when you do the math… what a bargain. TERPS created such a cute little device that you will have a hard time disposing this disposable vape pen when it’s drained. Find TERPS products at REEF Dispensaries.